Hi beauties! 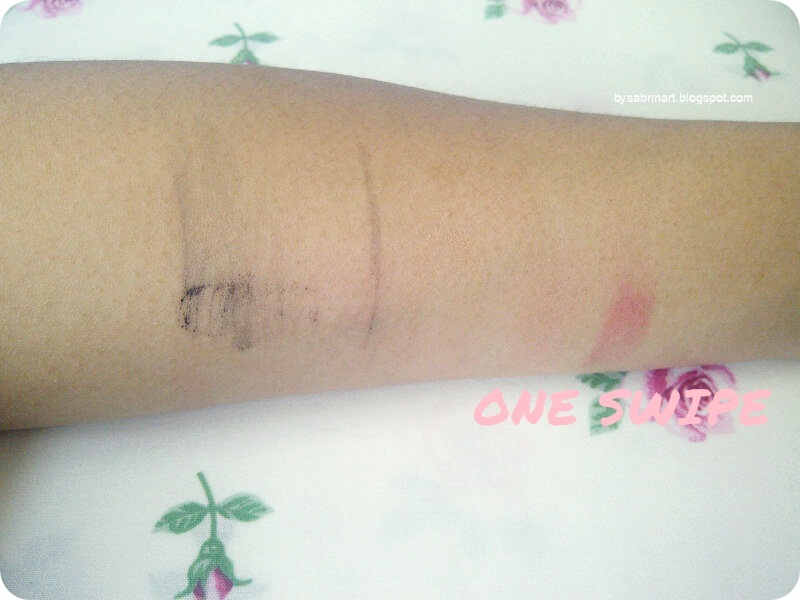 Makeup remover product is a must have for all makeup lover. If you notice we use it every single day to keep our face clean. 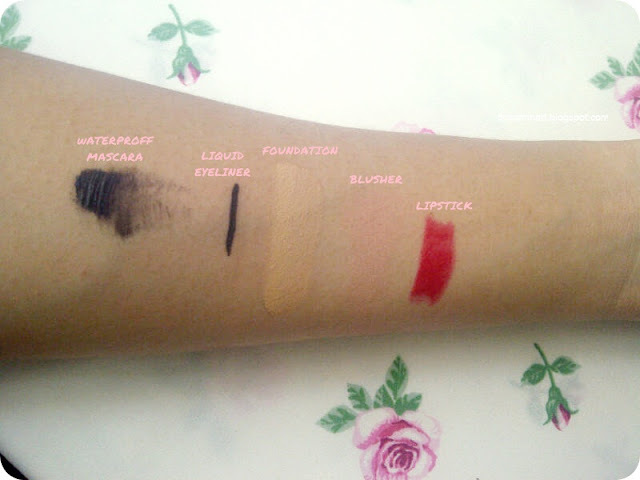 I have tried quite a lot of makeup remover product. My favorite would be wipes and water base makeup remover. 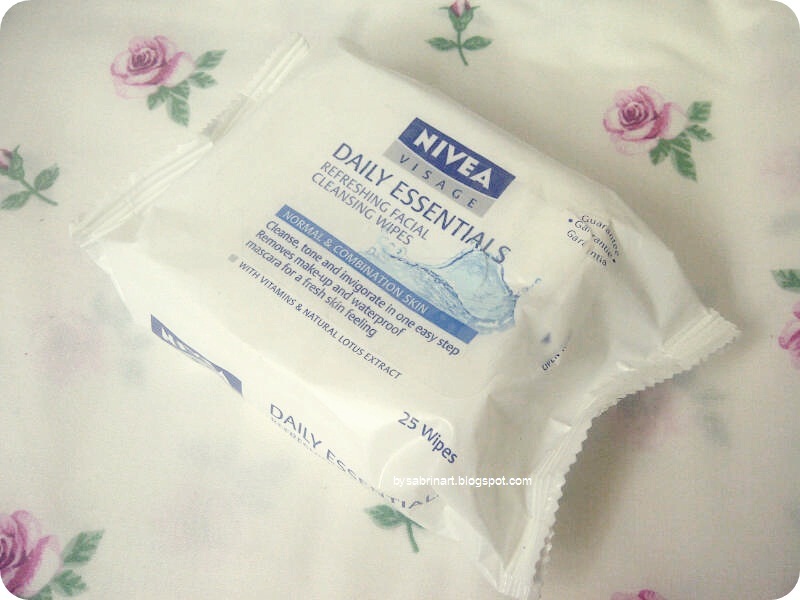 So today I am going to review the Nivea Daily Essential Cleansing Wipes. 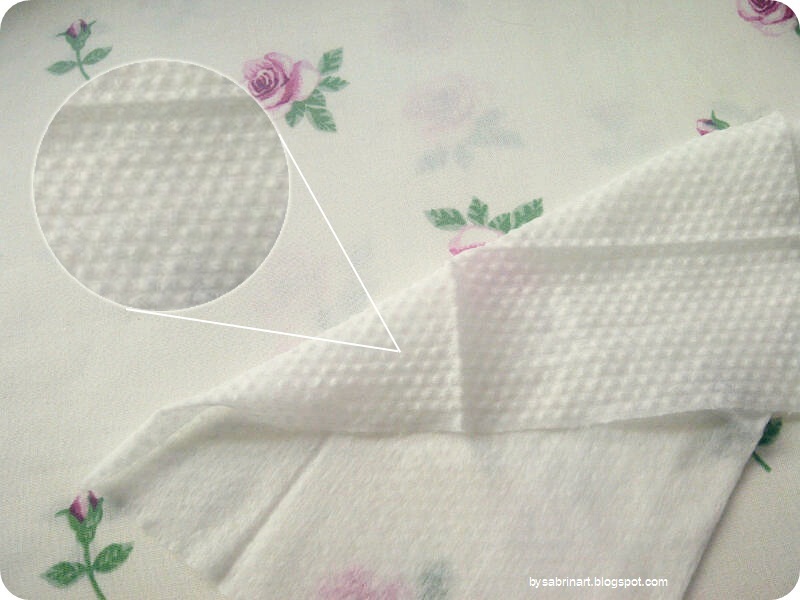 Ordinary cleansing wipe packaging. Sticky sticker type of closure. Beware of air trapping inside cause dryness to the wipes. Most of the wipes are not moist/wet enough. The top layer of the wipes are a bit dry causing a bit harsh when i use it on my skin. Therefore, not much of my makeup are cleanse off. But then, after using it for a few days using it, I'm quite satisfy with the result. 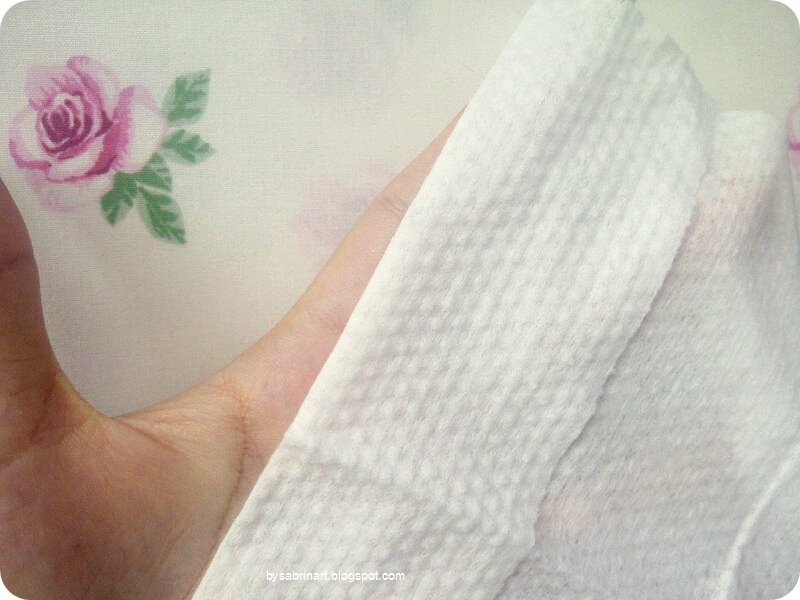 the wipe is actually very effective on removing makeup. Easy to use. The size of the wipe is a just nice size for the whole face. I only saw this at Watson. I'm not sure whether its available in other store. RM15 +. Quite cheap. You get 25 wipes. Probably last you least a month, an average of 0.60 cent per wipe. I might not gonna repurchase this. But it seems pretty nice, the refreshment feeling after using the wipes is quite nice actually. 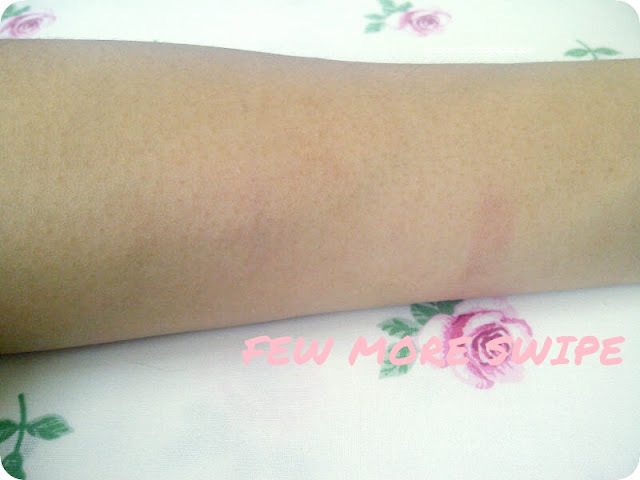 But in terms of removing my makeup, it tends to make me feel a bit harsh to my skin. Have you try this? What's your current makeup remover product? i totally recommend the biore wipes! the one that comes in a cute pink box, and after that you can just buy the refill package. I really like it, only that matters me is the size of the wipe. probably half the size of an ordinary wipes. but very effective on removing makeup! you know what, i've never been into makeup wipes after recently everyone seemed to be talking bout it all over. haha. i wanted to try the Simple and Biore one but i'll give one shot at a time. really? i love wipes! maybe i am the type of person that is always in a hurry! its convenient. hehe! 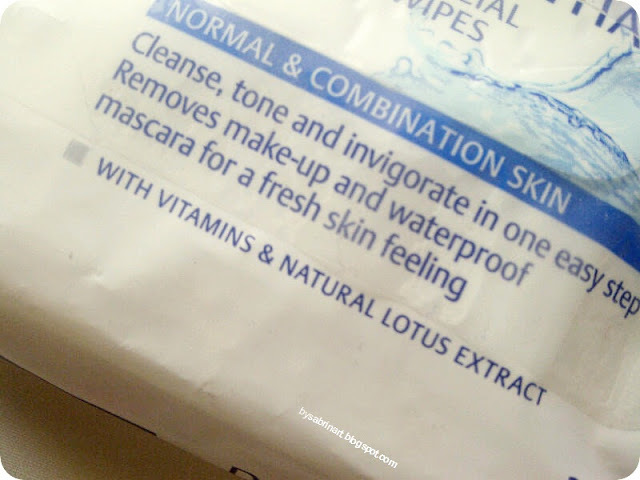 wipes really save my time, but, a water based makeup remover is also a must for small errors while doing makeup. 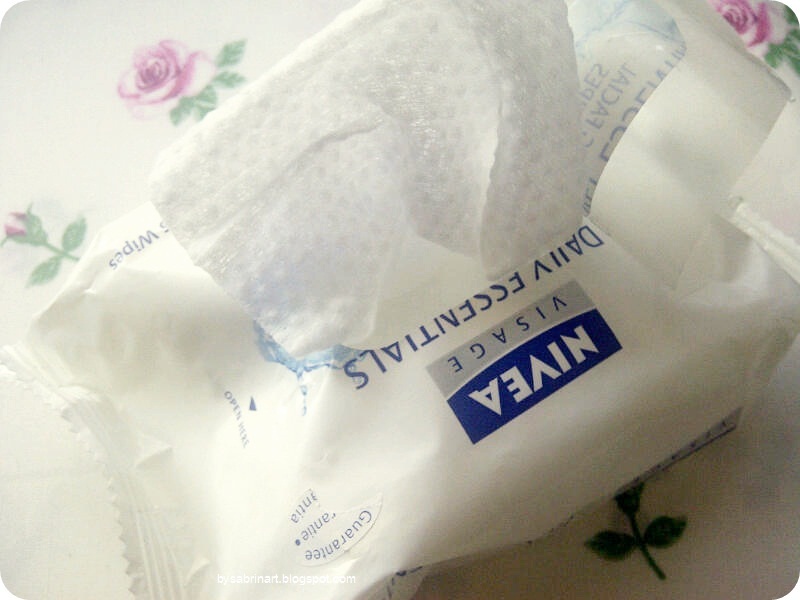 The wipes looks good, cant wait to try those coz sometimes I like 2carry makrup removing wipes mainly while travelling !!! thank you Appy! true! they are so convenient!